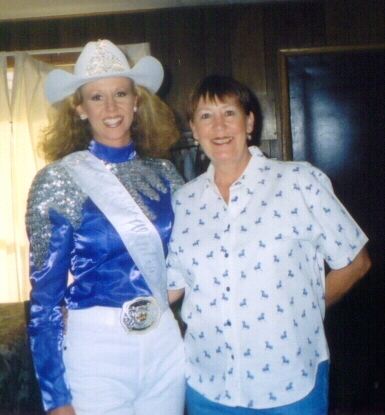 from the 2003 Miss Rodeo Wyoming Pageant! Kathy, Jill, Britt, & Carrie during coronation! 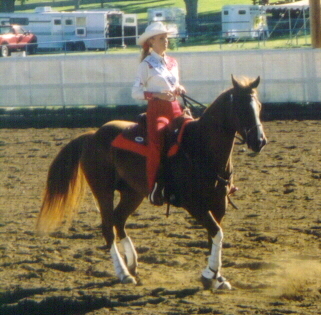 who was named Miss Rodeo Wyoming 2003!